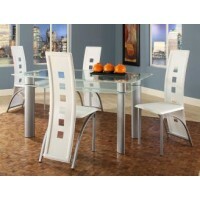 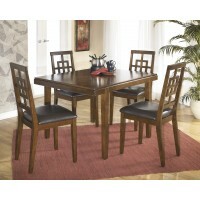 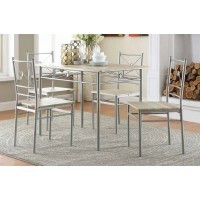 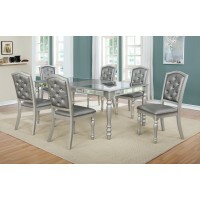 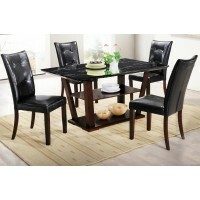 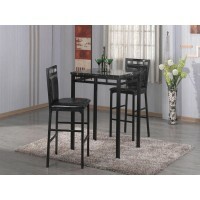 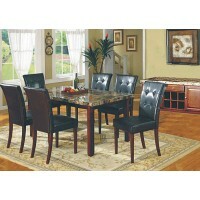 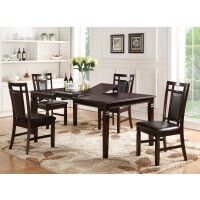 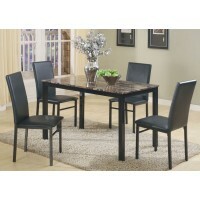 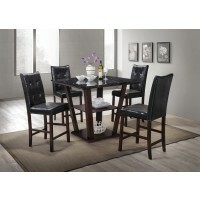 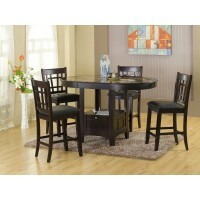 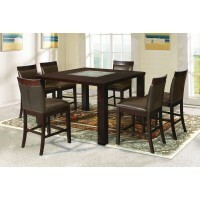 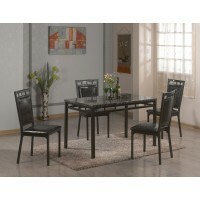 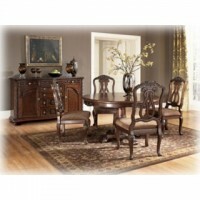 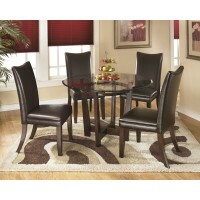 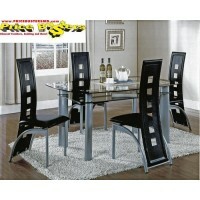 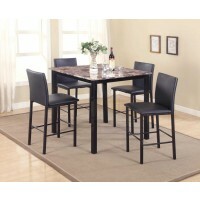 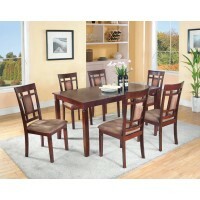 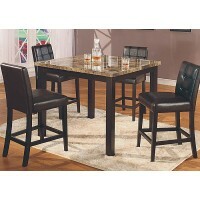 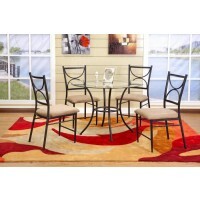 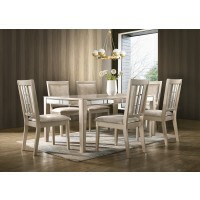 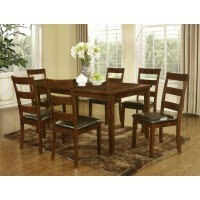 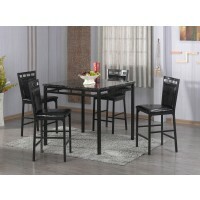 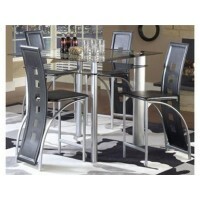 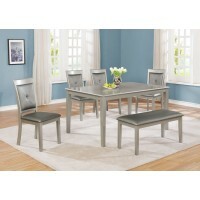 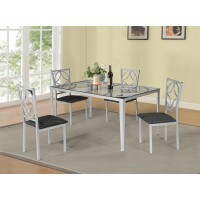 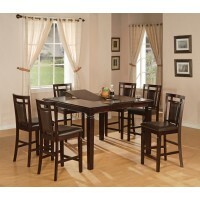 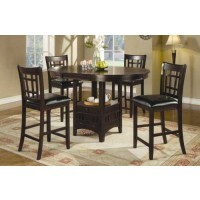 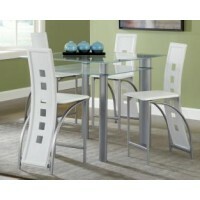 Selecting one of our discount dining room sets is a choice that will be with you for special occasions and family get togethers for years to come. 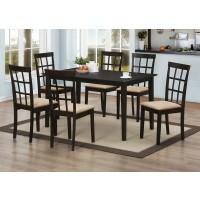 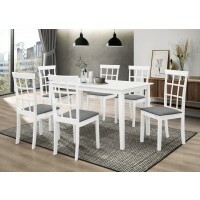 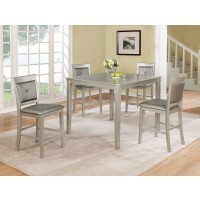 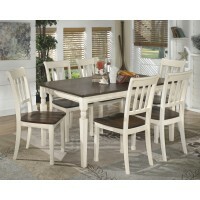 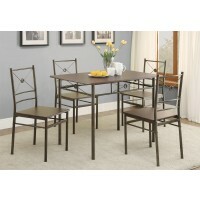 Whether considering a 5-piece or 7-piece dining set, any combination of our discount table and chairs make a beautiful presentation with space for family and friends to enjoy time together. 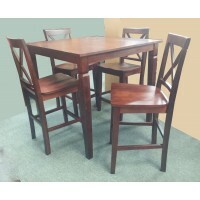 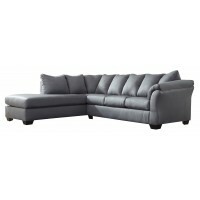 Our discount tables come in choices of round, rectangle, or counter height options to complement both the style of the room and the space available. 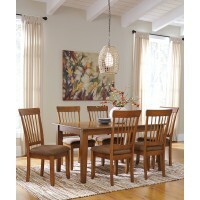 Colors and materials add to the choices that will make your dining room one that welcomes family and friendship to your home.